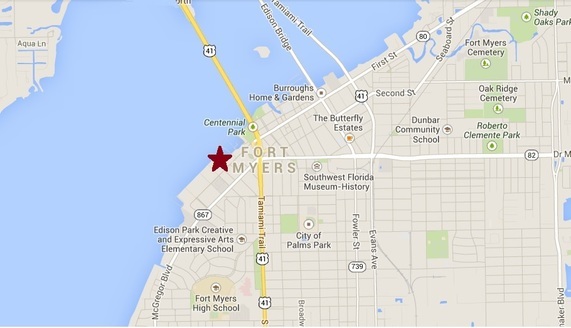 The Riverside Club is located on the west end of the Fort Myers River District on Clifford St. between West First St. & the Caloosahatchee River. 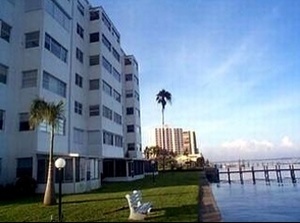 Riverside Club was one of the first “high rises” built in Fort Myers so it truly has one of the best locations of any of the downtown Fort Myers waterfront condos. It is seven stories tall and is a mix of 1, 2 or 3 bedroom condos. The first floor units on the river side each have private lanais and many have been updated. A private dock is available for resident use as well as a fabulous heated pool.